Bitcoin has made the news time and time again over the past few months. After a huge climb to record values at the end of December, the currency preceded to crash in early January and has yet to bounce back in any significant way. 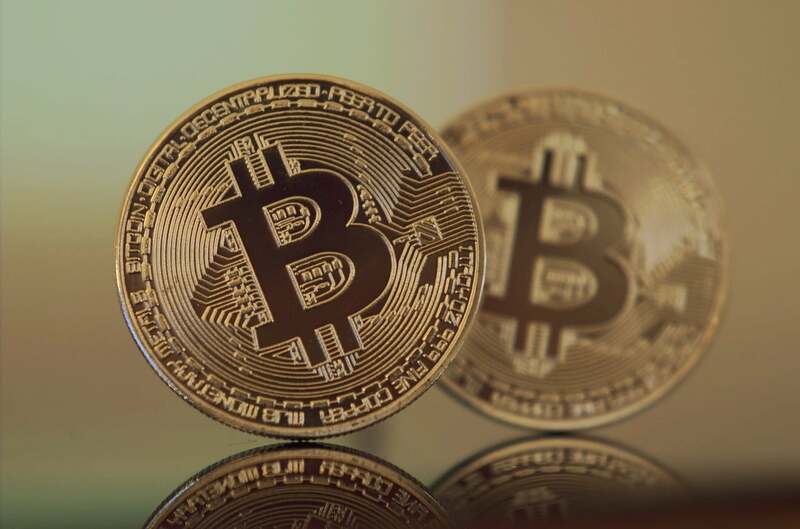 It appears as if Bitcoin is in the news for reasons unrelated to the cryptocurrency crash, however, with reports from Kaspersky Labs that Bitcoin was created by US intelligence as a “dollar 2.0”. The origins of bitcoin are certainly not necessarily 100% clear. We know that the currency was created by someone named Satoshi Nakamoto, but very little is known about this person (or group’s) identity. Bizarrely, we haven’t had much of an idea of how this multi-billion dollar investment got its start. While cryptocurrency made the news soon after it came on the investment scene, none of these currencies are really tied to any real-world entity when it comes to value. The rise and fall of bitcoin prices are due largely to supply and demand, and the financial world has never seen anything quite like it. Natalya Kaspersky, CEO of the InfoWatch group of companies as well as a specialist in cyber security systems, believes that “Satoshi Nakamoto” is actually the name of a group of American cryptographers, and that bitcoin is a product of US intelligence which she referred to as dollar 2.0. While there’s definitely no way that the dollar 2.0 will replace traditional currency anytime soon, the advantages of such a system for intelligence operations is easy to see. As an anonymous way to send and receive money that is exceedingly difficult to track, it has value as an untraceable way to fun clandestine operations. Whether or not this is actually true is up for debate, but the potential is definitely there. While such suggestions may have seemed farfetched in years passed, the reveal of the National Security Agency and their invasive monitoring of many people around the world make these claims seem at least a little bit credible. Kaspersky is a security expert so it’s possible she has evidence regarding the development of Bitcoin as a dollar 2.0, but right now it seems as if we’re expected to take her word for it. It’s certainly possible that Bitcoin was created as a dollar 2.0, but considering the volatility of the currency’s value it would be a questionable investment for the government to get into. While it’s likely that they could exercise some control over the value with strategic action, the fact remains that so many people are involved with the currency worldwide that it may be difficult to ensure your $1 million dollar investment doesn’t become $10 thousand in a few years. If the “dollar 2.0” is truly a product of US intelligence, there’s certainly been a lot of interference from foreign governments when it comes to value. With China recently shutting down a bitcoin exchange, taking steps to ban Initial Coin Offerings (ICOs) and rumors of an increase of taxes on bitcoin miners, that one country alone caused a pretty massive dip. Israel has also expressed concerns regarding the cryptocurrency, mainly due to the lack of regulation, and has looked into adding restrictions to the currency within their borders – another action that caused a downturn. If the dollar 2.0 is supposed to be anywhere near as useful as the original dollar, there needs to be a way to control these massive fluctuations. Until we get some sort of confirmation regarding bitcoin being a product of US intelligence, we’ll have to either take Kaspersky’s word for it or just keep on enjoying this wild cryptocurrency ride. Whether it’s used for clandestine missions or not, it’s clear that the use of Bitcoin spreads far beyond government operations.